AV Graphics | Create your day wonderful! I recently accepted a job co-editing the Centennial Edition of the Speedball Textbook. So we are toying with the idea of making it interactive. I shot this video on using the “A Series” nib that was invented by Ross F. George and William Hugh Gordon more than 100 years ago. This nib is really amazing because you use both sides of the nib. It was developed for speed in lettering on Sho Cards, Movie Title Cards and signs. 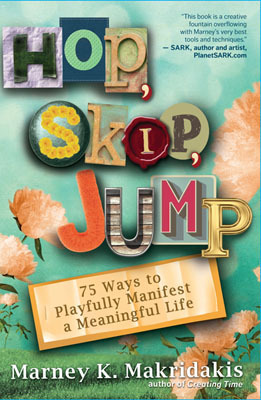 I’m inspired by this spunky new guide by Marney Makridakis, called HOP, SKIP, JUMP: 75 Ways to Playfully Manifest a Meaningful Life. Find out if you are a Hopper, Skipper or Jumper by taking this fun quiz: http://artellaland.com/play.html. And….simply order Hop, Skip, Jump TODAY and get an instant $15 Artella eGift Certificate for each copy purchased, which is even more than the price of the book! The eGift Certificate is good on any Artella eProduct; no minimum purchase required. So it’s the best day to order multiple copies as holiday presents, and get $15 back for each one; and the eGift certificates can even be transferred to others as holiday gifts, too. 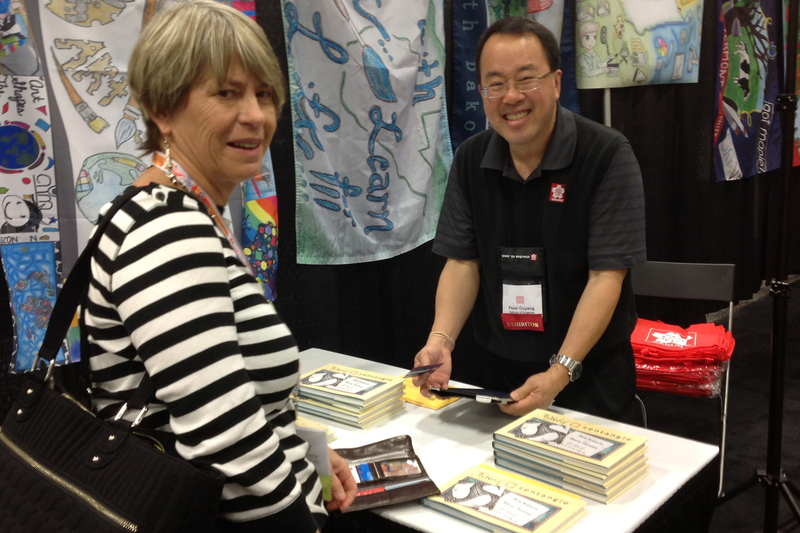 Check out the Tangled Egg techniques on this Sakura YouTube video I did in San Diego at this year’s National Art Education Association convention. These eggs were purchased at WalMart for $1.99/dozen. I liked tangling on them because they have some kind of gesso finish on them so you can use almost any kind of medium on it. I used the Koi Watercolor Brush, Glaze, Moonlight and Pigma Microns on these eggs. 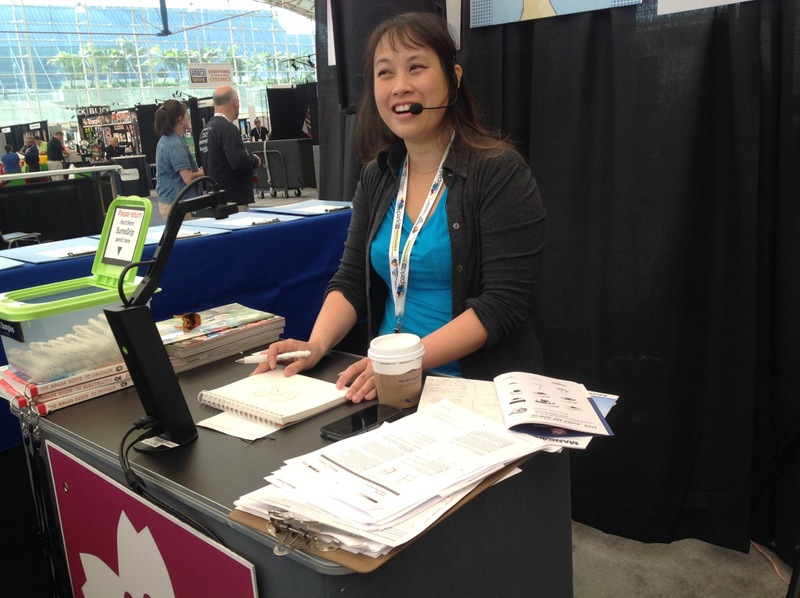 I had the privilege of sharing creative techniques with attending art educators in the Sakura booth with Illustrator & Author, Phuong-Mai Bui-Quang (we call her Mai – pronounced “My”) who shared her exceptional Manga Illustration techniques. Mai getting ready to teach. 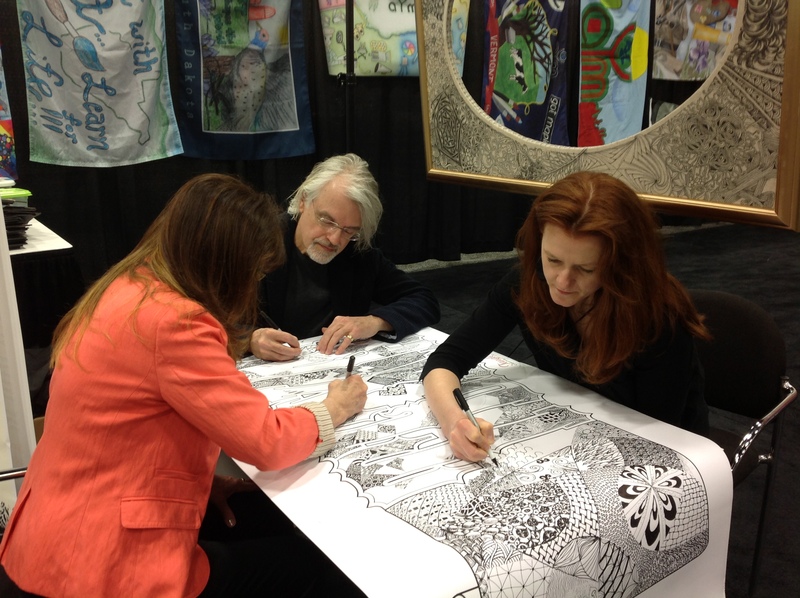 NAEA annually provides the latest, cutting-edge information for creative educators, and I can tell you firsthandly, that art teachers still LOVE the Zentangle® method of drawing. We began each day of the conference, by teaching several Zentangle patterns using the Apprentice tiles and pigma 05 pens found in the Zentangle Apprentice Kit. 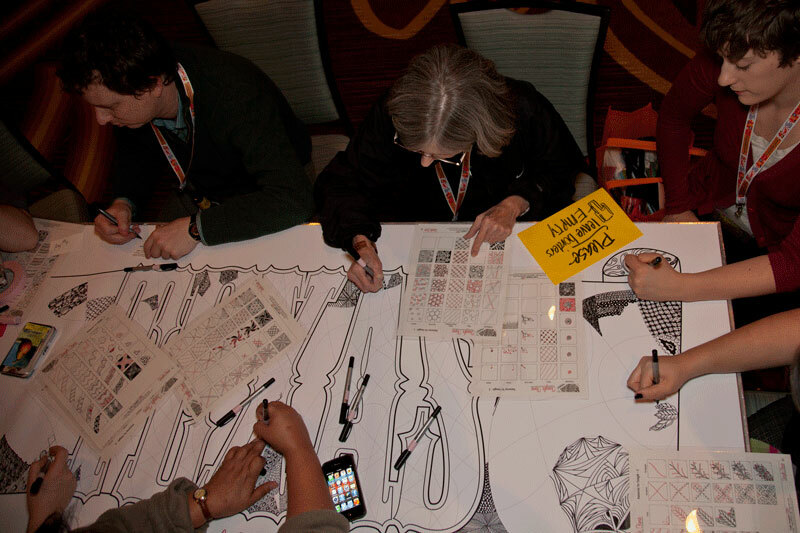 Then we tangled on die-cut, perforated and scored Icosahedron forms using the new Moonlight – 06 size pens. 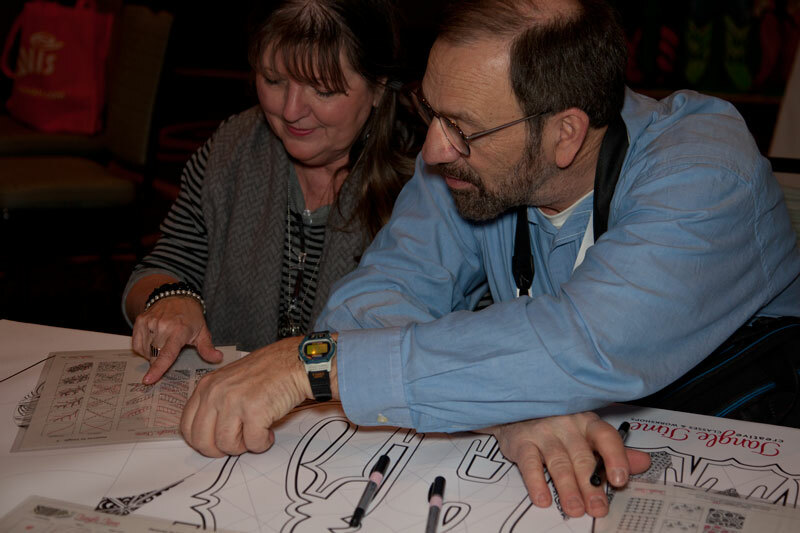 I also taught a session on Illumitangles® with Pigma 05 (with the nylon tip) and Gold Metallic Gellyroll pens that the teachers all loved to take back and share with their students. by Suzanne McNeill, CZT. 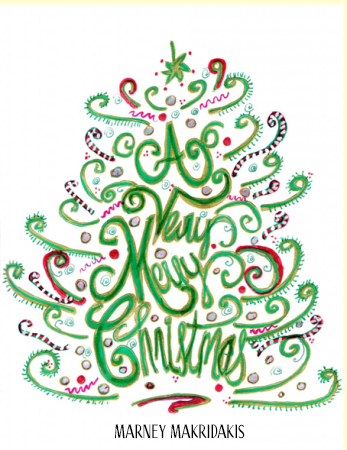 You’ll discover wonderful paper projects for booklets, greeting cards, angels, ornaments, beads, boxes, accordion folds, and more in Zentangle 10 published by Design Originals. TANGLED ICOSAHEDRON – Each tab interlocks – no glue or staples needed. 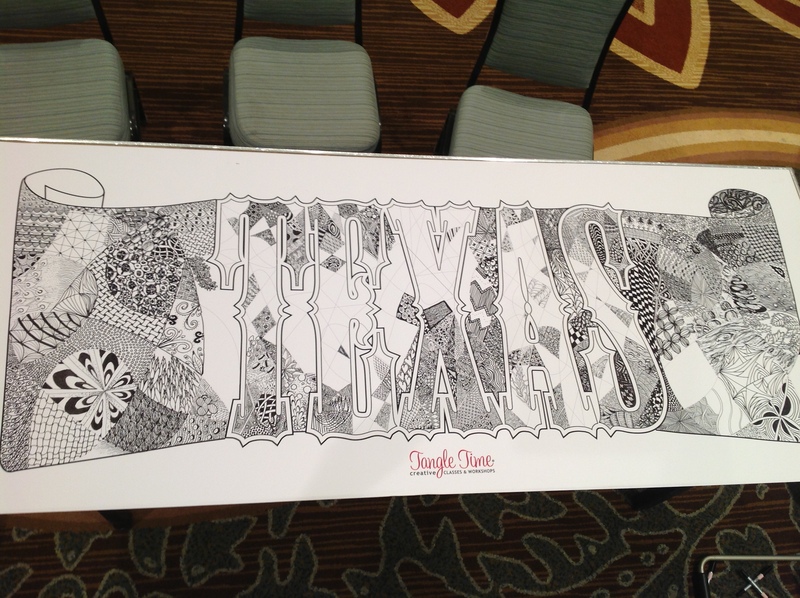 I will be teaching an “Icosahedron Tangles” Break-Out mini-class at Legacies II International Lettering Arts Conference this summer July 19 – 26, 2014. 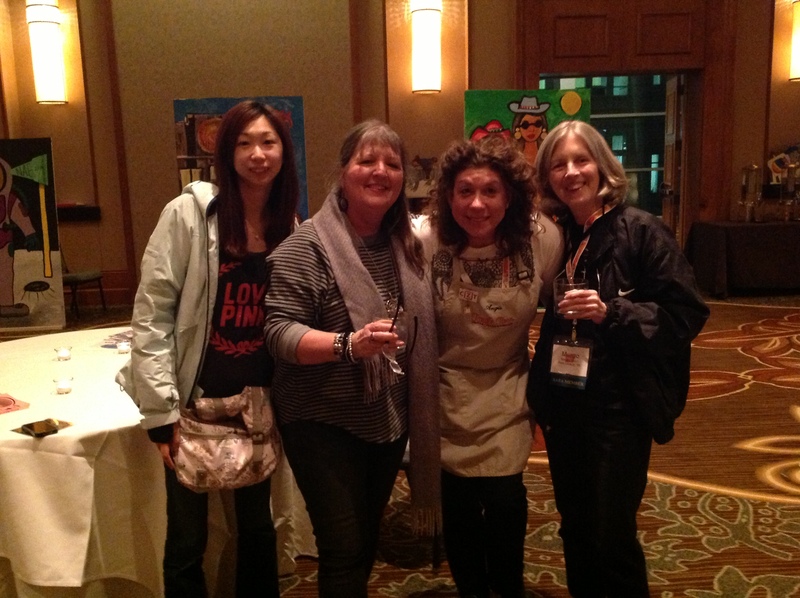 Look for the schedule this week at www.calligraphyconference.org. 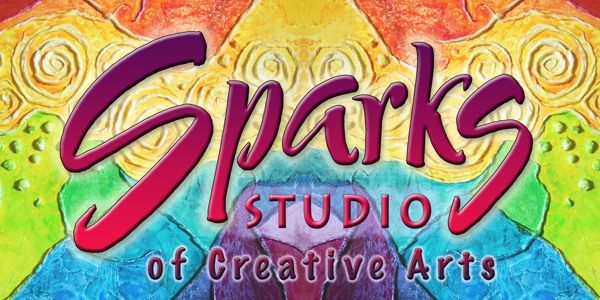 Check out the 72 Break-Out Sessions open to the public at the Eisemann Center for Performing Arts where you’ll also see instructors: Barbara Close, Brenda Broadbent-CZT, Janet Takahashi, Roanne Mathias, Suzanne McNeill-CZT, Master Teacher of Precious Metal Clay – Sharon Gillespie , Myrna Rosen, Joanne Fink, Creativity Coach and Mentor Marney Makridakis – and many more. 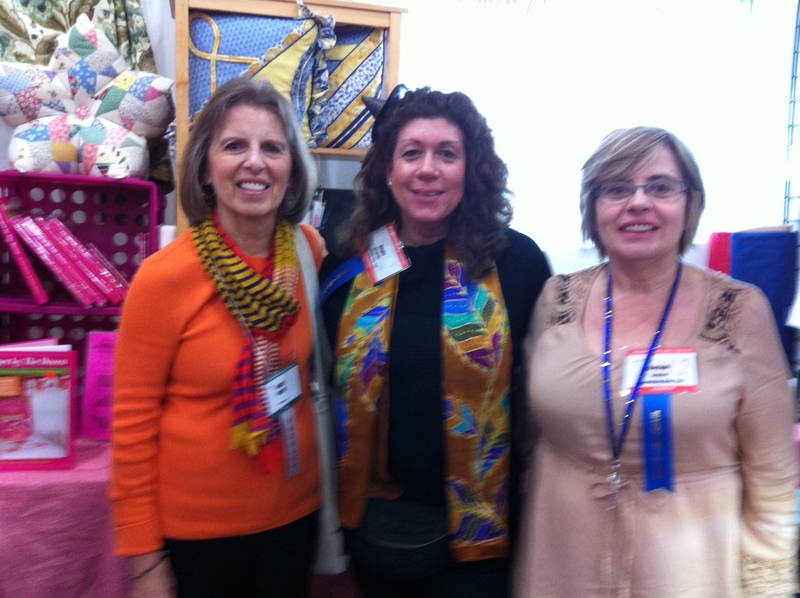 The June Zentangle® on Silk class was such a blast! We had a special student in the class – Cathy Whiteman of Irving Community Television Network who tells about it so eloquently in this YouTube video. A place to learn, express and inspire. 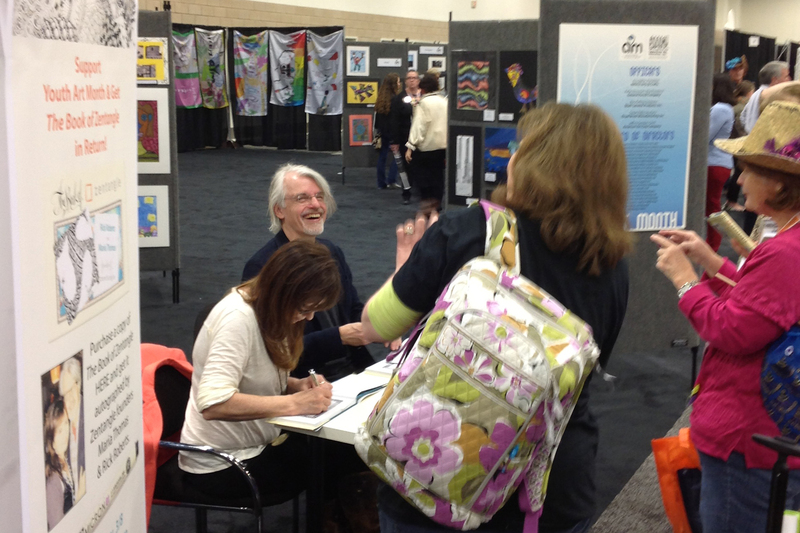 I spent 4 days with Beckah Krahula at the Houston International Quilt show from October 31st - November 4th 2012 promoting her new book One Zentangle A Day (released November 1, 2012)and sold more than 120 books in less than 2 days! 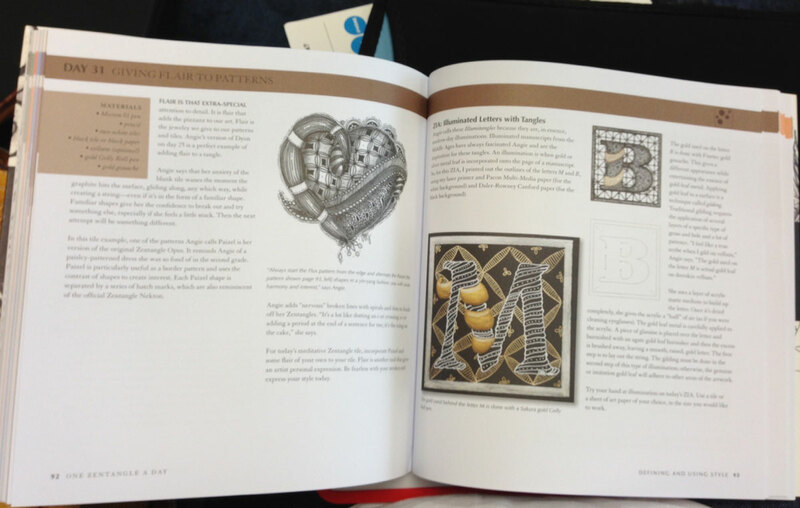 Beckah's book was designed as a 6 week course on the Zentangle® method of drawing. Each lesson builds upon the next starting with the basics and moving into more challenging patterns and techniques. My artwork is also featured in this book. Here is a peak of one of the spreads sent to me from Beckah’s iPad. 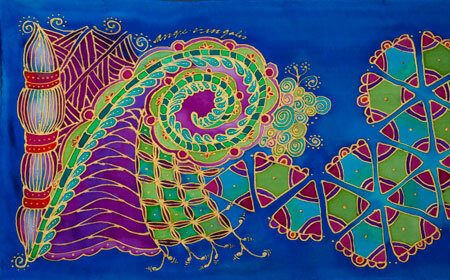 This spread features the tangle pattern Paizel and two decorated letters I call IllumitanglesTM. 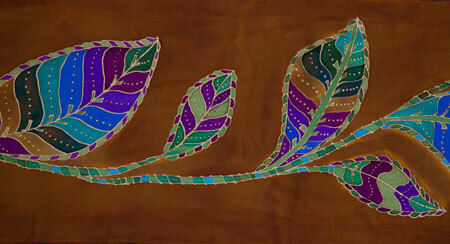 You can see more of Paizel on TanglePatterns.com.